FLO-ELA is the FLuid Optimisation in Emergency LAparotomy trial. 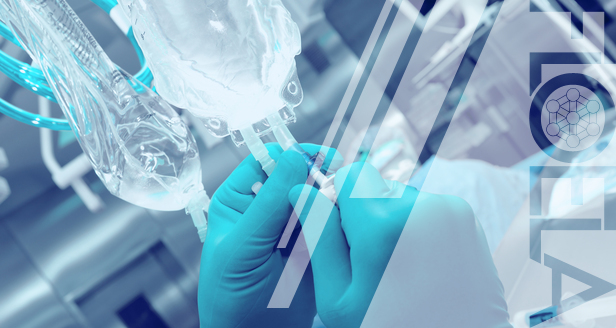 It is a large pragmatic clinical trial which aims to find out whether cardiac-output guided haemodynamic therapy given to patients during and shortly after emergency bowel surgery could save lives, when compared with usual care. The trial is being run in 100 UK hospitals and will study nearly 8000 patients. This project is funded by the National Institute for Health Research Health Technology Assessment programme (project number 15/80/54).